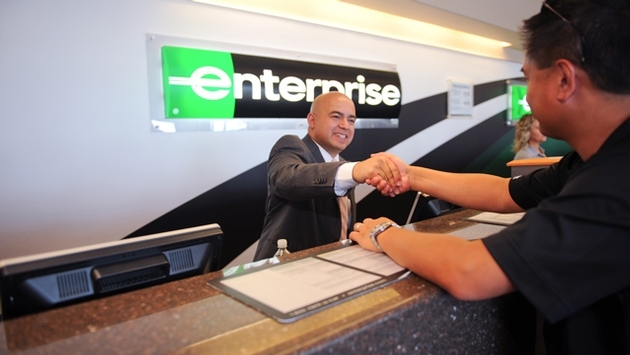 Enterprise Rent-A-Car is expanding its brand footprint in Europe. The St. Louis-based car rental company has appointed Reykjavik Excursions as a franchise partner in Iceland. The agreement will see the familiar Enterprise Rent-A-Car brand appear at airport and city locations in Iceland during the coming months. Kristjan Danielsson, CEO of Reykjavik Excursions and now CEO of Enterprise Iceland, added: “This relationship with Enterprise gives us the opportunity to work together to grow a major rental organization in Iceland. Car hire is increasingly important in Iceland, both for domestic travellers as well as business and leisure tourists from overseas. Established more than 45 years ago, Reykjavik Excursions is one of the largest travel and tour operating companies in Iceland. 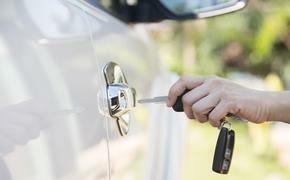 The company launched its car rental business in 2013 and has a growing fleet of vehicles. Reykjavik Excursions also operates the main shuttle bus service between Reykjavik and Keflavik International Airport. The Enterprise brand currently operates in Austria, Belgium, Bosnia Herzegovina, Bulgaria, Croatia, Cyprus, the Czech Republic, France, Germany, Greece, Hungary, Ireland, Italy, Macedonia, the Netherlands, Portugal, Slovakia, Spain, Turkey and the United Kingdom. • Redeeming Points in Europe – Enterprise Plus members are now able to redeem points for free rental days at participating locations in France, Germany, Ireland, and the United Kingdom. • E-Receipts – Earlier this year, eReceipts were made available for loyalty members regardless of whether customers rent from Enterprise Rent-A-Car or its National Car Rental brand.